November 2019 marks the 24th year that we’ll be hosting our annual Awards. 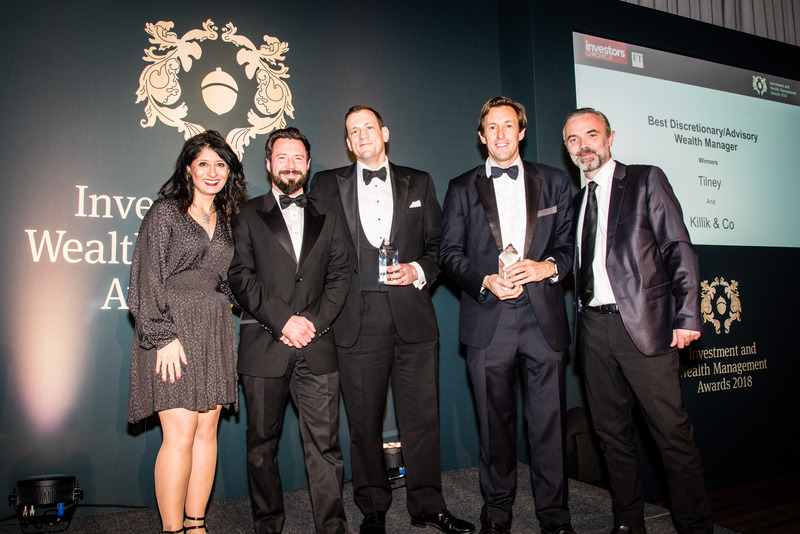 These awards identify and reward the best stockbrokers, products and financial service providers for their excellent service and value for money, as voted for by Investors Chronicle and Financial Times readers. Investors are increasingly using a broad range of products and providers, and this broad set of award categories means our totally independent, reader-voted awards will be the perfect starting point for anyone looking for recommendations for financial services and guidance of any kind. When all the votes have been cast and all the number crunching is complete, the result will be a comprehensive set of award winners from every corner of the financial services industry. 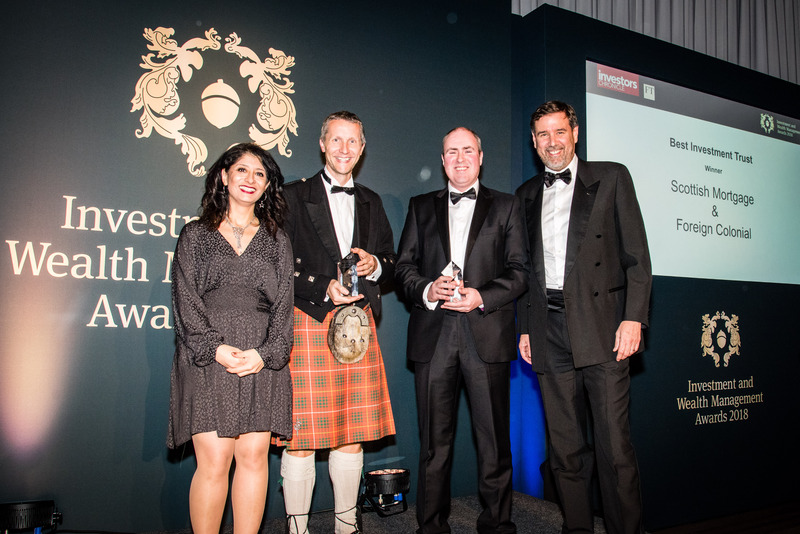 All investors, whether or not they are readers of Investors Chronicle or Financial Times, will be able to access our Awards results to help them in their search for brokers, platforms and managers. 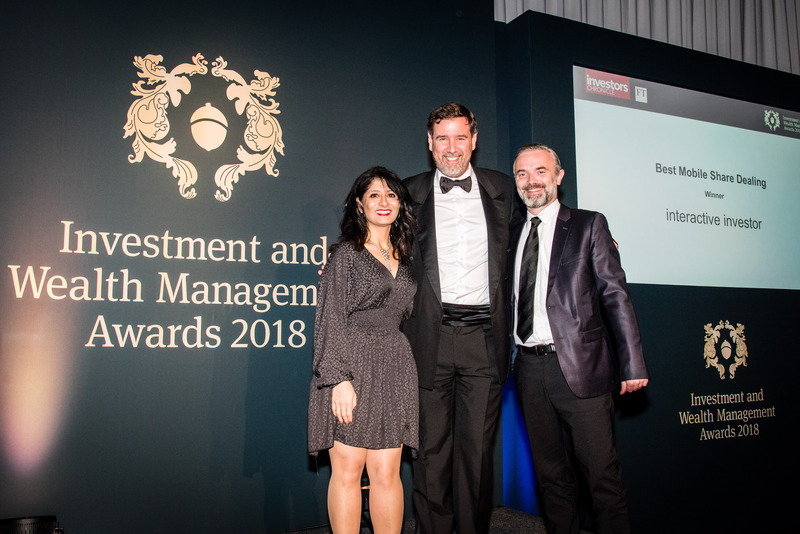 No matter what investors are looking for – be it a low cost execution only stockbroker, a Sipp or Isa platform, an ultra-reliable income fund, an inheritance tax specialist or simply a professional investment manager to look after their portfolio – our 2019 Investment Award winners list will be packed full of the best names from across the industry. The focus of our awards has always been on excellence and that remains unchanged. We, with the help of our readers, continue to identify the stockbroking firms which provide best value for money and excellent customer service, the managers who can deliver the best results for their clients and the funds that offer consistently strong performance and excellent track records in communicating with their customers. Copyright 2019 Financial Times Business. All Rights Reserved.